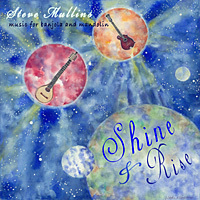 For CD purchase, music downloads and simples click here. 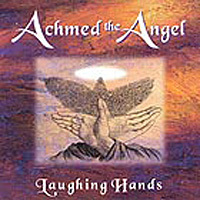 For CD purchase, music downloads and samples click here. 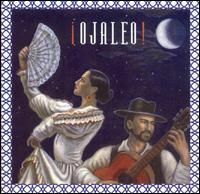 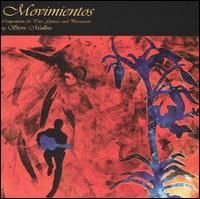 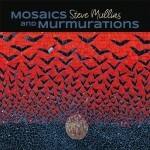 “I am rarely as impressed as I am right now, listening to Steve Mullin’s Movimientos … through and through one of the most exquisite journeys I’ve been on musically” Chris K. Online review—mile high music store. 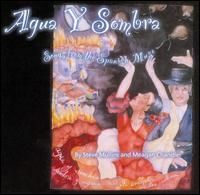 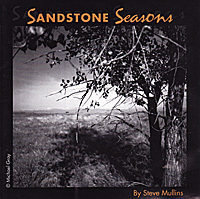 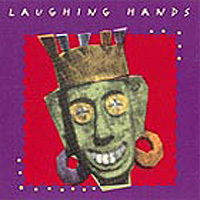 Sandstone Seasons – “This CD (and the 4-movement title work) was commissioned by the city of Longmont for the opening of Sandstone Park. 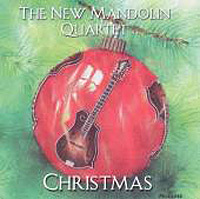 Two of the movements involve string-octet (combined mandolin and violin quartets). 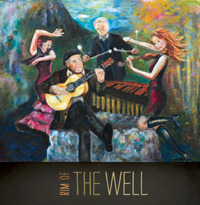 This may be my favorite music that I have composed, and some of the most quirky.” S.M.